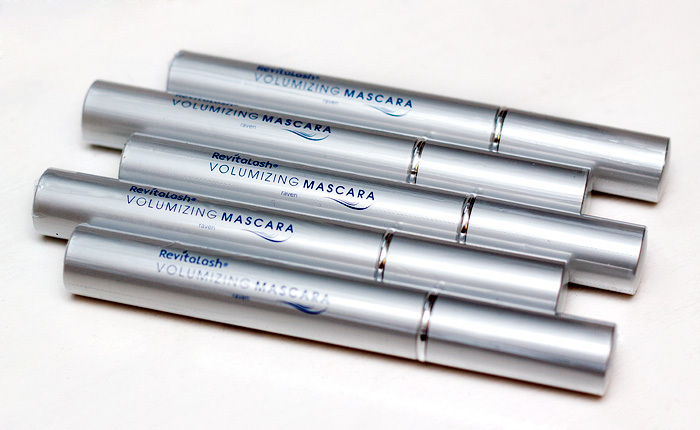 … I’m pleased to announce the following five winners, each of whom will receive a Revitalash Volumizing Mascara to add some va-va-voom to their lashes! Congratulations! I’ll be in touch over the next couple of days to request address details and will get your prize in the post by the end of the week!